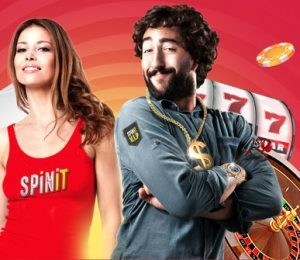 In a world where new casino sites try to offer something for everyone, Spinit Casino is different. This UK casino dedicates itself to slots, slots and more slots. There are more than a thousand here. Seriously. 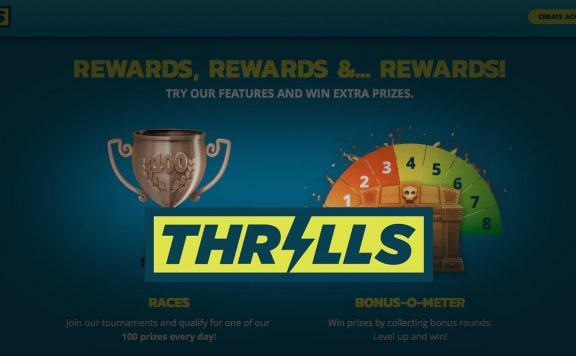 The casino’s homepage gushes about its love for slots games, claiming to know what users really want from an online casino because it is created “for slots fans by slots fans”. This sole focus is novel in the online casino world, and is an intriguing tactic. However, does it work? Does Spinit Casino deliver on its promise? Is it really slots games heaven? 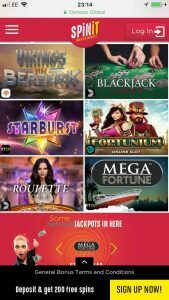 Take a look at this Spinit Casino review to find out more about the games on offer, the bonuses and promotions you can expect, how safe it is to play at and more. 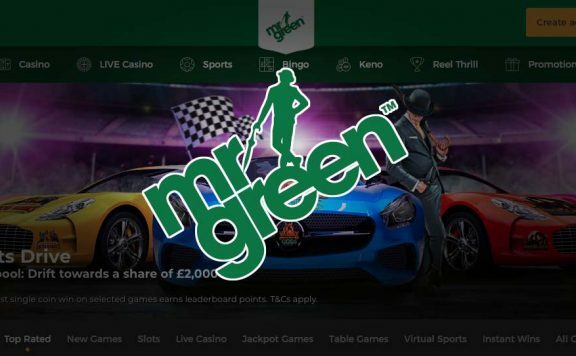 Your first deposit is matched 100% up to £200, with 200 free spins. You get 20 spins a day for 20 days and you must use these on NetEnt’s Starburst slot. The spins appear in your account at midday GMT and you have 24 hours to use them. The second deposit bonus is matched 50% up to £200, and the third and fourth match 25% up to £300. This means your top possible bonus is £1,000 plus £200 free spins. The wagering requirement to turn prizes to cash is 40x, which is a little above average, but not terrible. One disappointment is that there is a long list of popular slots on which you cannot play through bonus funds. These include Jack Hammer 2, Tomb Raider 2 and Stardust. 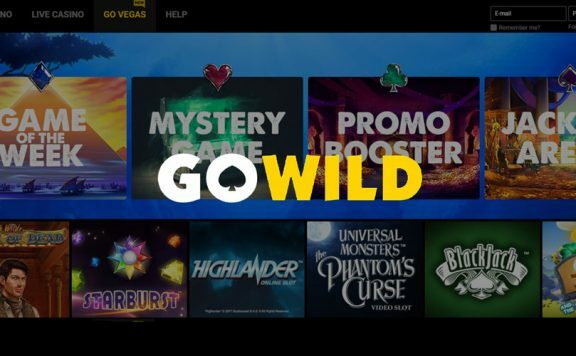 Many new casino sites shy away from offering too many other promotions at first, but not Spinit. There are chances to pick up free spins and bonuses on Monday, Wednesday and Friday on a regular basis. In addition, the site provides decent chances to win cash. 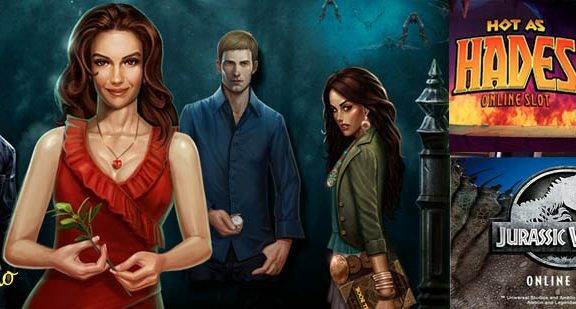 At the time of writing this review, it was taking part in the Microgaming network’s Fortunium prize draw competition, for example. 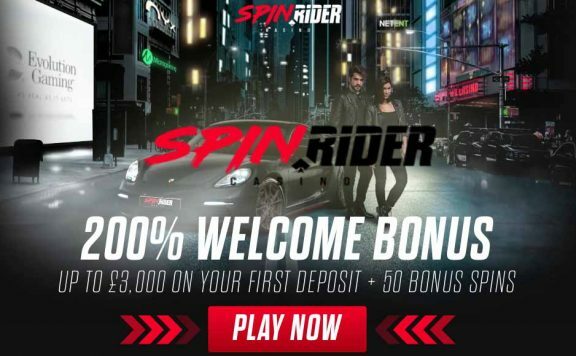 Spinit provides a number of bonuses for its “Very Important Spinners”. Without going into a great deal of detail on the site, it promises birthday bonuses, exclusive bonuses and promotions, and enhanced support. Games selection is where Spinit comes into its own. The site holds more than 1,300 of them and adds more every month. That’s an impressive amount, especially for a new casino site. Slots games are key for Spinit and they make up the majority of the 1,300 titles on offer. 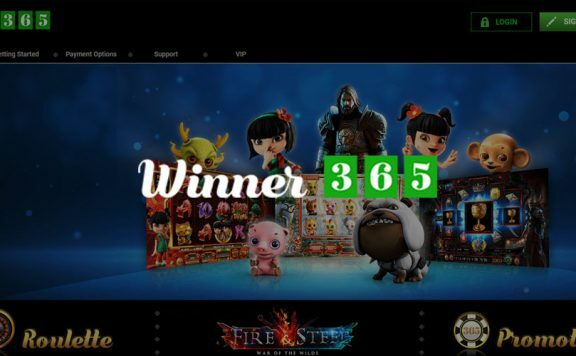 You will find the biggest slots from the best games developers here, with new games arriving all the time. The mobile site contains a gigantic number of titles to enjoy on the go, which is definitely a bonus in favour of Spinit. The only strange quirk is that in the Games menu, Online Slots is fifth on the list. For a site that promotes its love of slots, surely they should ignore alphabetisation and stick it at the front for all to see. Table games fans are still catered for by Spinit Casino. In fact, there are more table games here than at a number of other new casino sites. You’ll find variations of roulette, blackjack and other popular casino games from makers such as NetEnt, Microgaming and Play’N GO. There are also Oasis Poker games, Red Dog and more, if you are feeling a little more adventurous. There is an impressive live casino, featuring a great mix of games from a number of leading manufacturers. The site carries a great number of live dealer games from Evolution Gaming, as well as a decent number of NetEnt offerings. You can be sure that Spinit will treat you fairly, thanks to the licences it holds from the Malta Gaming Authority and the UK Gambling Commission. It pledges to encrypt your personal data to keep it safe at all time. Its games undergo regular testing for fairness and it is bound by law to pay out in good faith and deal with complaints effectively. The Spinit mobile site looks great and runs smoothly. The only minor point noted during this review is that it’s not immediately obvious how to scroll through the games. There’s a handy search function, but the games wall could benefit from arrows to the sides that show you can scroll through the thumbnails. This is a feature of the desktop site, but on mobile you get the impression there are only six games on offer, rather than the 1,300 that actually exist! Of course, you could work it out for yourself, but it would be more user friendly for the site to show you how to use it immediately. It’s not a gigantic issue, but it would improve the user experience. There’s no problem finding a payment method to suit your needs at Spinit. The site accepts debit cards, credit cards, all manner of eWallets, including Neteller and Skrill, and prepayment cards too. The minimum amount you can deposit at Spinit is £10, whichever method you use. The maximum is £5,000. You can withdraw up to £22,000 per month, although VIPs can take out more. The withdrawal time depends on your payment method, but eWallets and online bank transfers tend to be immediate. Card withdrawals take a little longer, as is industry standard. You can only withdraw sums worth at least £10. Spinit prides itself on its friendly and effective customer support. It offers a 24-hour phone number, email addresses and live chat facility, which is a huge positive. There’s no hiding away from its responsibilities and that should be applauded. You will also find a well-stocked FAQs section to answer common problems without taking it to the support team. In conclusion, despite a couple of minor tweaks that could be made to the user experience, this is a great UK casino site. There are so many games, you will never get bored and it’s not just slots. Yes, online slots are the focus, but you will find a range of table games and live casino products that would shame the best on the market. Yes, the bonus wagering requirement could be brought down 5% to bring it in line with the keenest prices on the market, but overall it is well worth signing up. Not only do the games run smoothly, but you know that the customer service is so robust, any issues will be sorted straight away. Spinit Casino is a real contender on the new casino site market.